- 180g audiophile black vinyl. 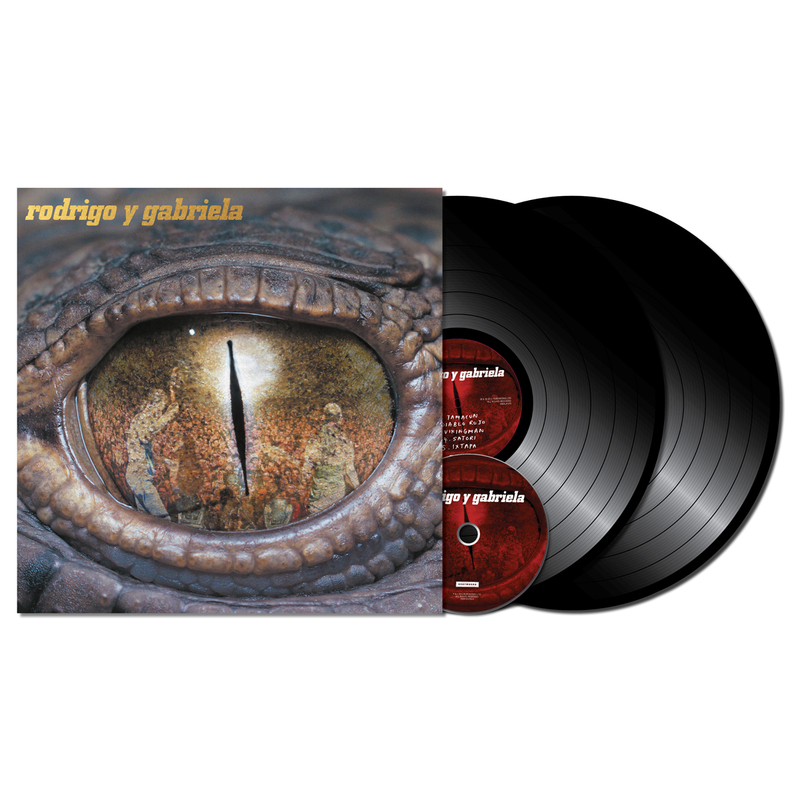 2LP: “Rodrigo y Gabriela” (9 track 2016 remaster) and “Live at The Olympia Theatre 2006”. Album download card included.